Drummer looking for established band or start up. Been playing for quite awhile. Consider myself advanced in experience. Looking for blues, southern rock, classic rock, can do some country. Have all professional equipment and transportation. Looking to play out once or twice a month. Thanks for looking. Hit me up at three 0 one 4 six five nine two three eight. Clapton, stones, eagles, petty, srv, many others. 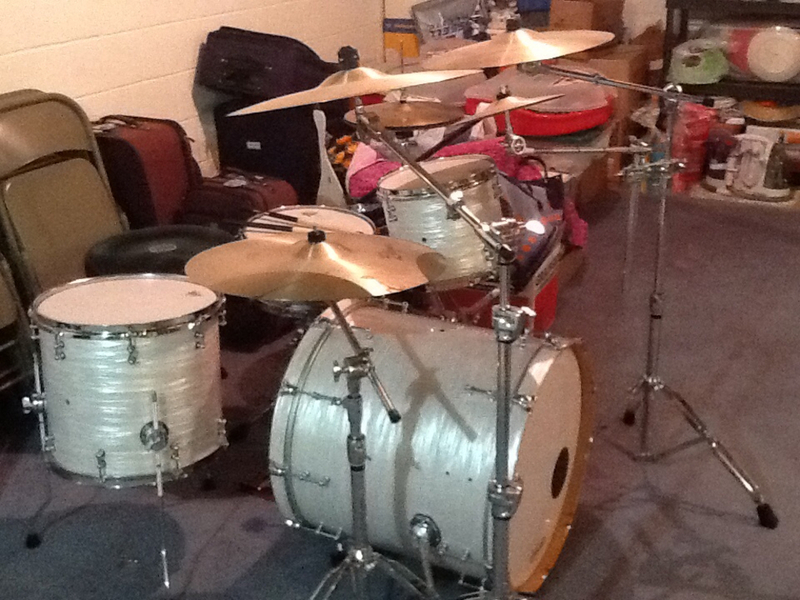 Tama Starclassic and Superstar. Zildjian A cymbals.